This project aims to find out the extension, the sociocultural meaning, and the economic impact of technical knowledge exchange occurred between Mexico and Spain during the late nineteenth and early twentieth centuries. In doing so, a quantitative and qualitative analysis of invention patents is being carried out. 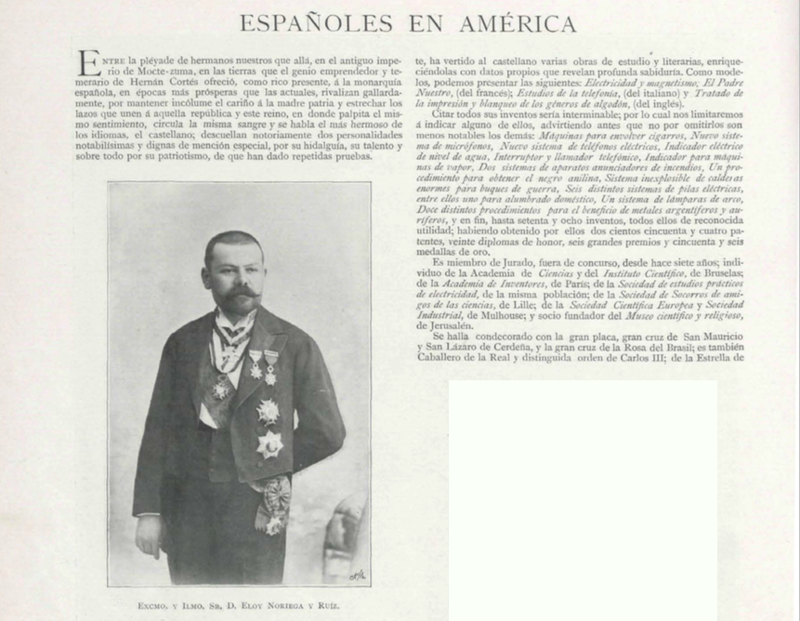 The following objectives are considered: 1) To identify Mexican and Spanish inventors that put into circulation their creations through the patent systems; 2) to reconstruct the sociological profile of the inventors that pushed the technical knowledge exchange between the two nations; 3) to study personal and group relationships among these inventors; 4) to evaluate whether these exchanges shaped the content of the inventions and generated hybrid technologies; 5) to estimate the economic impact of the exchanges by identifying the patents that were put into practice in any of the two countries. Eloy Noriega, Spanish inventor emigrated to Mexico. Among many other things he invented a “Electric telephone”. Alfredo Robles Dominguez, Mexican inventor. 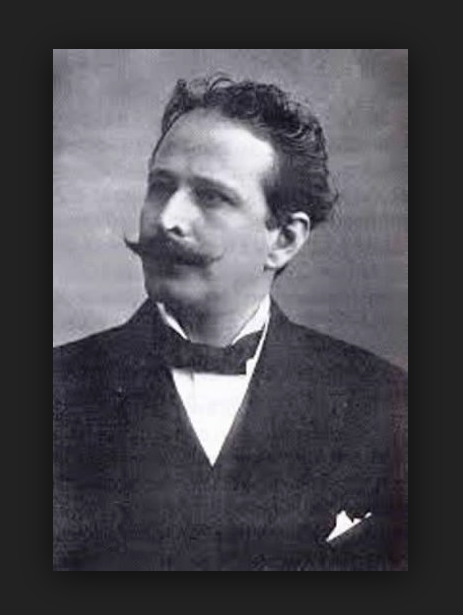 Among other inventions, he patented in Spain a “gyroplane for aerial locomotion”. 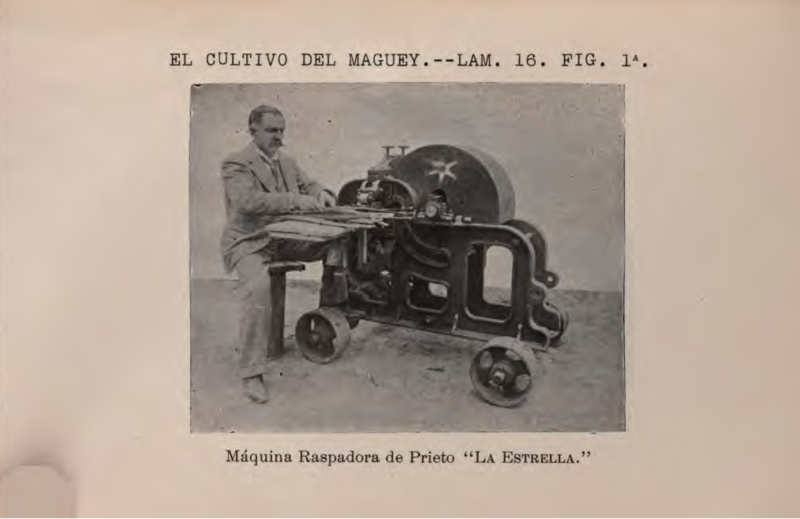 Manuel Prieto, Spanish inventor emigrated to Mexico, with one of his most successful machines to defiber sisal. 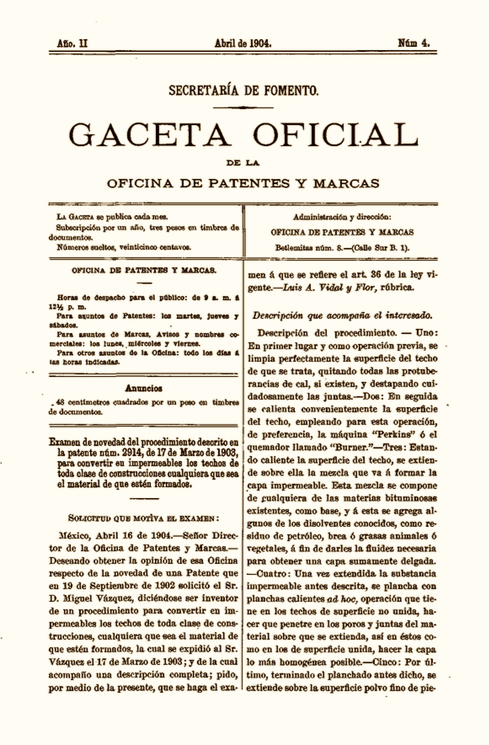 The Mexican Gaceta Oficial de la Oficina de Patentes y Marcas.